Space is limited, so reserve your spot early for the top choices in breakout sessions! Deadline for registration is March 1, 2019. 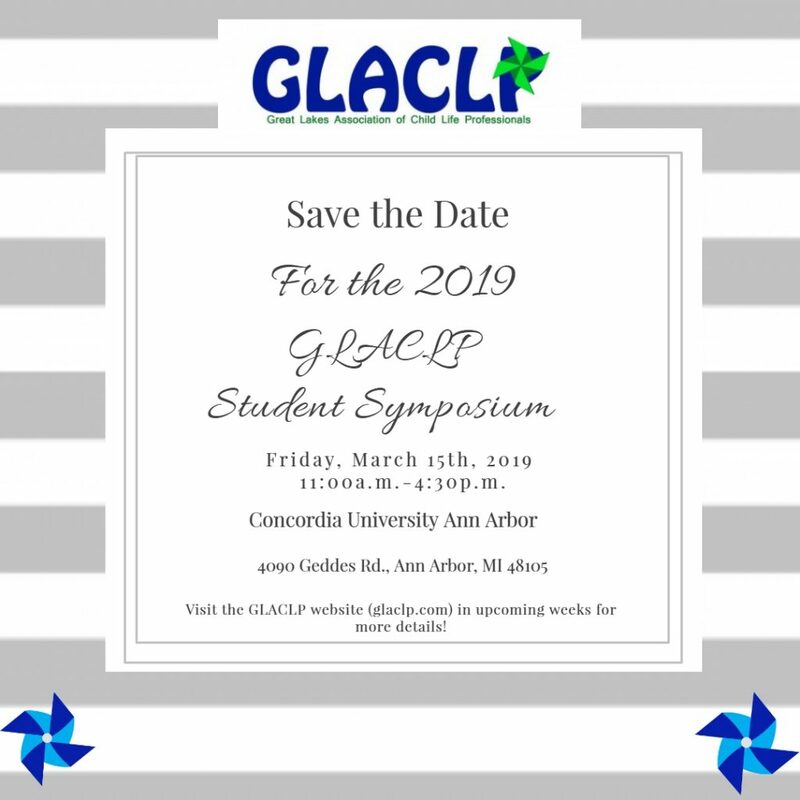 Attendees will have the opportunity to learn about childhood trauma and trauma responsive practices from our Keynote Speaker, Dr. Michael Uden, Vice Provost of Student Enrollment and Engagement at Concordia University, Wisconsin. Students will also participate in two different skills lab sessions to develop and enhance child life skills as well as have the opportunity to have a panel discussion with Child Life Internship Coordinators.